This bestseller provides a comprehensive introduction to the theory and practice of counselling and psychotherapy. This new edition has been thoroughly updated with new research, examples from practice and case studies. An extended introduction is used to explain the new 4-part structure and help readers to track key themes across each section of the book. Enhanced by current debates around evidence-based practice, third wave CBT therapies such as ACT and mindfulness, recent developments within psychodynamic theory, motivational interviewing, reality therapy and embedded counselling, this new edition also explores the political context of counselling and provides coverage of key professional issues. 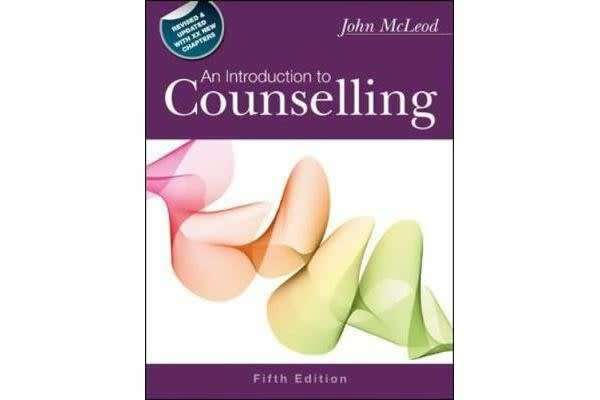 An Introduction to Counselling remains the book of choice for students and tutors on introductory counselling courses.